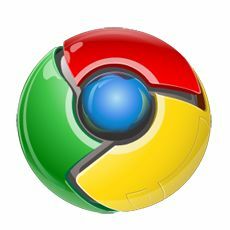 The Google chrome beta for mac newer version just got released with a few features, that everyone was waiting for. A couple of them include the extensions, and the syncing of bookmarks between the browser and the Google account. 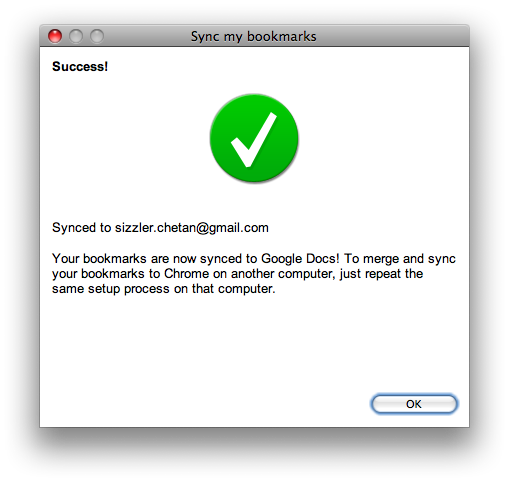 Your bookmarks are now synced to Google Docs! 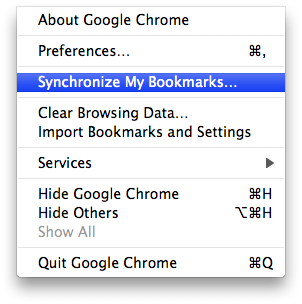 To merge and sync your bookmarks to Chrome on another computer, just repeat the same setup process on that computer. 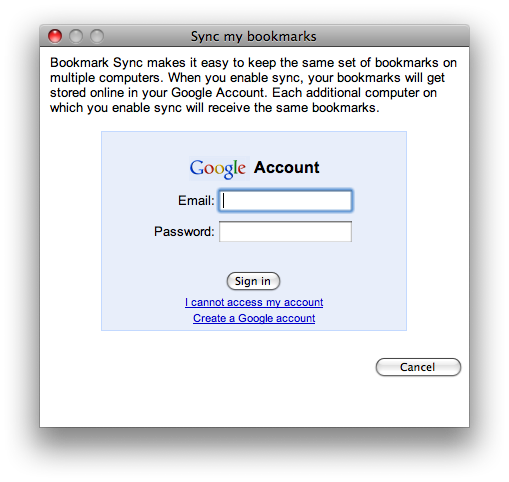 This syncing has to be done in similar way through all the computers that you use, and they all linked through single google account of yours, will help in having the same bookmarks in everyone of them. A good tool to use in the computers in a particular company office, where a set of URLs have to be bookmarked and shared in all the PCs. This feature is seen in the Mac but does it show in Windows? I’m not sure about that, and I guess there isn’t any such option for Windows chrome.